The Master of Science in Finance program is intended to provide an opportunity to students to have a well-rounded understanding of finance. Our program will provide students with specialized knowledge of financial securities, financial markets and institutions, foreign exchange markets, risk metrics investment criteria, capital budgeting techniques and hedging strategies. It can also help to prepare students for numerous professional certifications, such as the Chartered Financial Analyst (CFA) certification and the Certified Financial Planner (CFP). 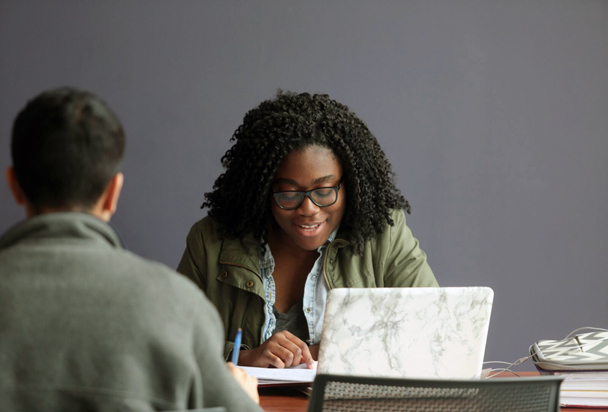 All students applying to a campus-based graduate program must submit the Graduate Management Admissions Test (GMAT) or Graduate Record Examination (GRE) score. For applicants who possess three or more years of supervisory or professional experience, or possess CFA, the GMAT or GRE requirement may be waived. Instead, these applicants will be asked to provide a written response to a case depicting a hypothetical business scenario. This 30-credit program is offered on both a full-time and part-time basis. Full-time students may finish within 12 months with appropriate planning. There are eight core courses and two elective courses required. 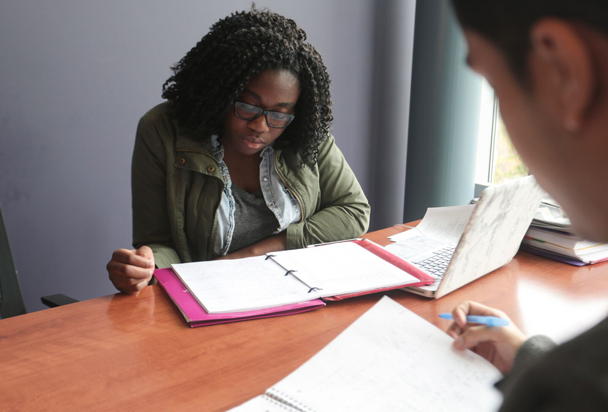 Students lacking the necessary background knowledge in appropriate business functions such as statistics, accounting, economics and finance may be required to take one or more foundation modules. For additional information on the MSF curriculum, please visit the Graduate Course Catalog. The Master of Science in Finance program is designed to provide an opportunity to students to have a well-rounded understanding of finance. Our program will provide students with specialized knowledge of financial securities, financial markets and institutions, foreign exchange markets, risk metrics investment criteria, capital budgeting techniques and hedging strategies. It can also help to prepare students for various professional certifications, such as the Chartered Financial Analyst (CFA) certification and the Certified Financial Planner (CFP). GRE/GMAT Scores (Please discount if you hold a CFA or have three years of work experience and are opting to complete the entrance case study project). This 30-credit program is offered on both a full-time and part-time basis. Full-time students may finish within 12 months with appropriate planning. Work alongside faculty and distinguished executive alumni who will assist with personal academic planning throughout the program. Learn from our top-tier faculty members who understand the real world challenges you will face as a finance leader. Association to Advance Collegiate Schools of Business (AACSB) accreditation is the highest standard of achievement for business. As one of 28 Jesuit colleges and universities in the United States, we are dedicated to developing the whole person. The growing global economy and the intricacies of today’s financial products are driving a need for financial professionals with the specialized knowledge to successfully manage complex portfolios. Employers are also seeking candidates who are able to introduce and implement an ethical organizational culture. Overall, according to the Bureau of Labor Statistics, employment for financial analysts is expected to grow 11 percent from 2016 to 2026, faster than the average for all occupations, and the median annual wage for financial analysts as of 2016 was $81,760, with the top 10 percent earning more than $165,100. Professionals with ethics-focused training may also be in greater demand with clients who are concerned about honesty and responsibility from their financial services suppliers. 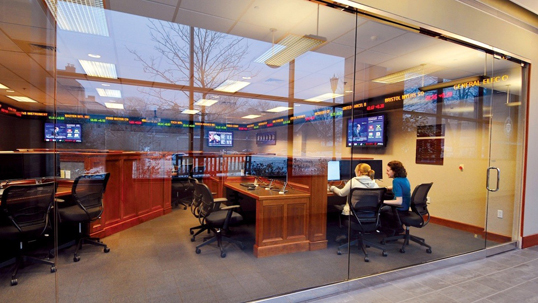 The state-of-the-art Alperin Financial Center features a simulated stock market trading room and 12 Bloomberg terminals. Graduate Assistants, who assist faculty in the delivery of course content, receive a stipend as well as tuition scholarships. Students in the MS in Finance program are eligible for a significant discount on the Wiley CFA Exam Review. 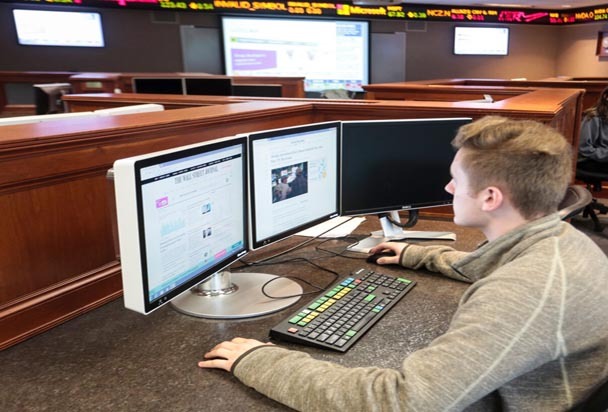 The University of Scranton began offering a Master of Science in Finance (MSF) in an online format in January 2018. The program will be available on campus beginning in the fall 2018 semester. According to the Bureau of Labor Statistics, employment for financial analysts is expected to grow 11 percent from 2016 to 2026. The median annual wage for financial analysts as of 2016 was $81,760, with the top 10 percent earning more than $165,100. 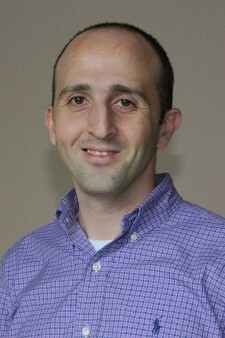 Dr. Aram R. Balagyozyan, Ph.D.